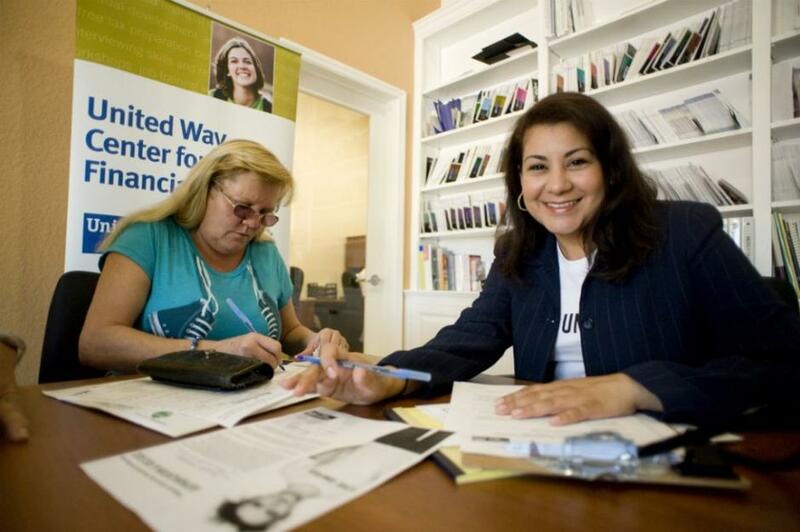 In 2013, our United Way launched a Financial Coaching network of six organizations in our region that were seeking to help their constituents build long-term financial security. 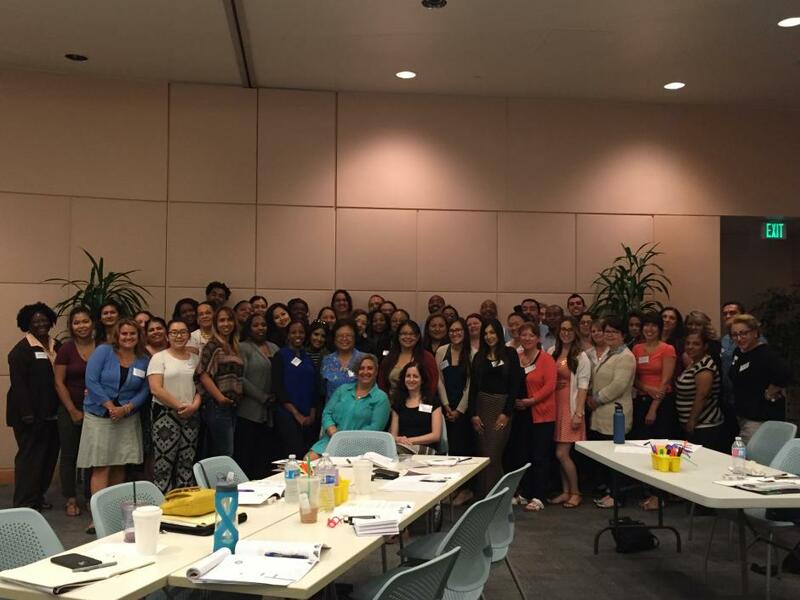 Thanks to significant investments in 2016 from Citi Community Development and JPMorgan Chase, we recently grew the scale of our support for this work by creating a Financial Coaching Training and Certification initiative. 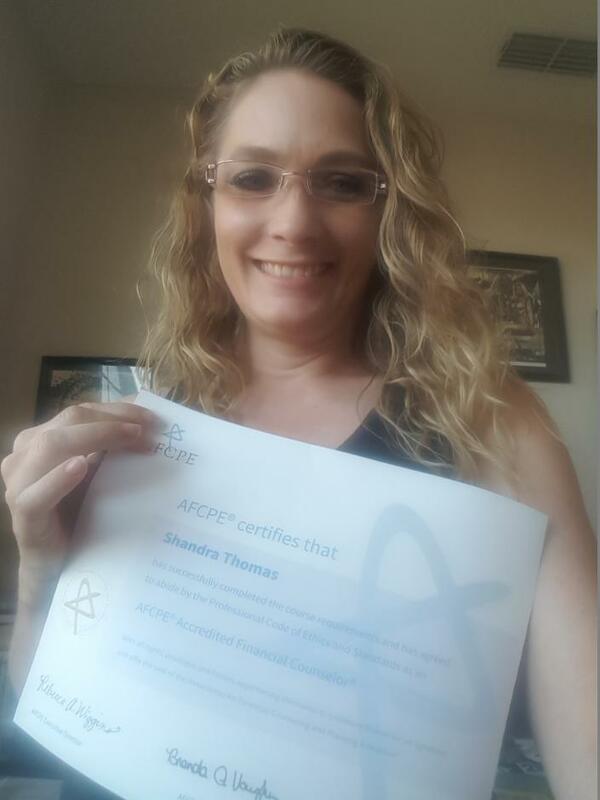 Meet Phillis Clements, the Financial Coach Who is Taking Her Knowledge to the Masses! Thanks to significant funding from Citi Community Development and additional support from JPMorgan Chase, we have been able to give financial coaching grants to local organizations in our region. 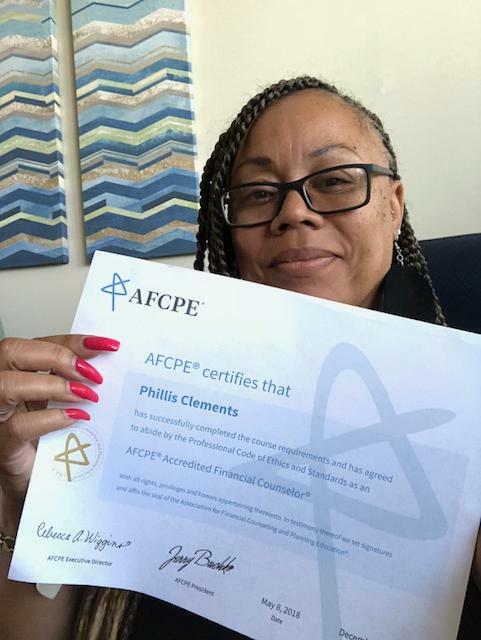 Phillis Clements is a member of our financial coach certification cohort. Get to know more about Phillis and how she is using her passion for helping the community reach their goals through financial stability! 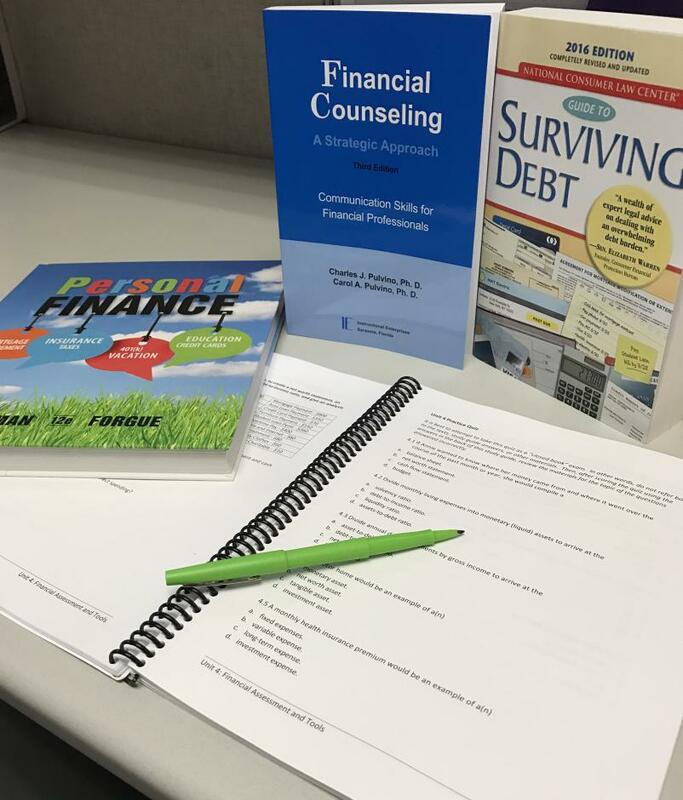 We know that the financial wellness of adults has tremendous impact on the academic stability and success of their children. The more financial breathing room parents have, the more space kids have to do well in school.